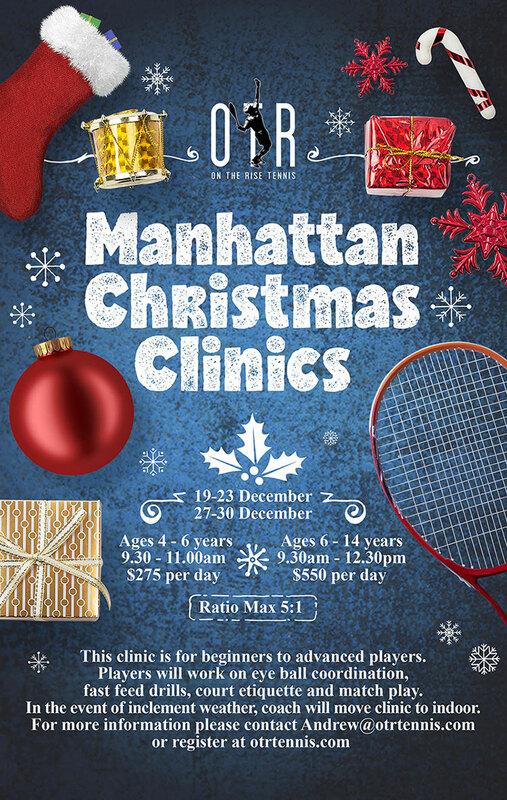 19-23 Dec & 27-30 Dec Manhattan Christmas Clinics is for beginners to advanced players. Players will work on eye ball coordination, fast feed drills, court etiquette and match play. In the event of inclement weather, coach will move clinic to indoor. 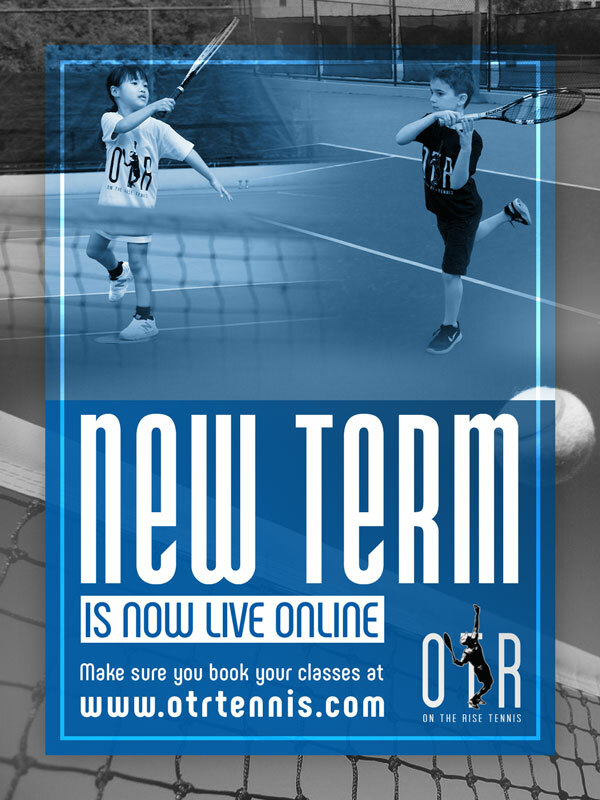 For more information, please contact Andrew@otrtennis.com.